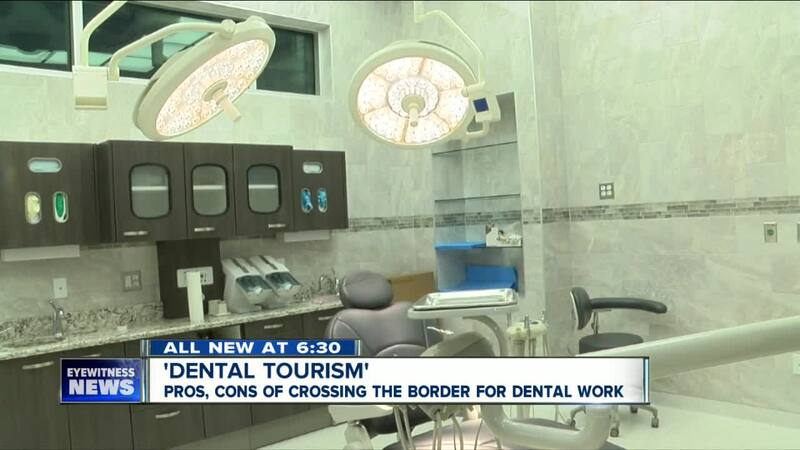 Dental tourism could save you thousands, but would you do it? BUFFALO, N.Y. (WKBW) — Mary Ellen Halm from Niagara County was used to having really good dental coverage when she was a teacher, but as soon as she retired she says paying for dental work became very costly. Both she and her husband needed extensive dental work, a crown and a bridge, which would have cost them upwards of $25,000 in the United States, so while they were vacationing in Arizona, they decided to cross the border to have the work done, for a fraction of the cost. The Halm's opted for what's often referred to as "dental tourism" traveling to other countries for much cheaper dental work. According to Patients Beyond Borders, which tracks medical tourism, those opting to travel can save up to 90%. The upside is saving money, but the downside experts say: you get what you pay for. "Sometimes you don't know," said Dr. Todd Shatkin. "They come in and have this dental work and it looks okay but they're having issues." 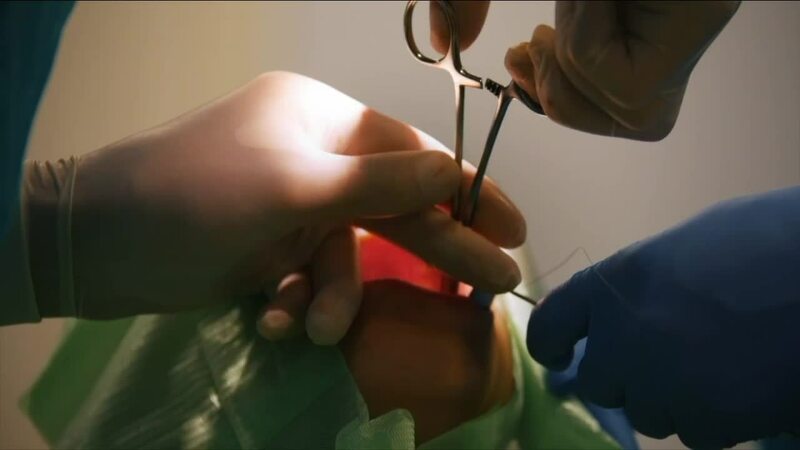 Dr. Shatkin says he's seen his fair share of botched dental work from other countries. Shatkin's associate, Dr. David Powers has practiced dentistry in California for the past 27 years. He says much of the problem stems from the governing bodies. In Mexico for example, there's no governmental agency looking over the work. "The quality of work is never questioned," he said. "There's no one going to tell them 'this crown doesn't fit'. The main message- do your research. For Halm, her dental work turned out just fine but she hasn't been back to Mexico since. Her biggest advice, keep up with your regular dentist so you don't have any major issues down the line.